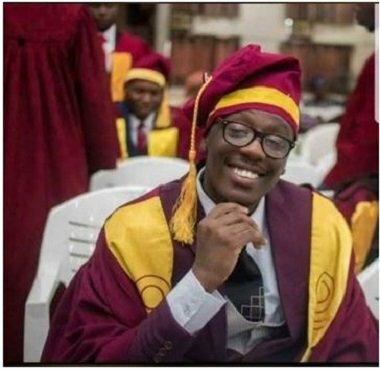 The Police in Lagos have arrested two suspects in connection with the dispossession of valuables and gruesome murder of Unilag graduate, Dr. Stephen Urueye. This was disclosed by DSP Bala Elkana, Lagos State Police Public Relations Officer. According to DSP Elkana, on 4th April, 2019, at about 9.45pm, the Itire Police Station received a distress call that some hoodlums armed with knives attacked one Dr Stephen Urueye, a Resident Doctor with LUTH and dispossessed him of his valuables such as mobile phones. They were said to have equally stabbed him at his right thigh and back with a knife. 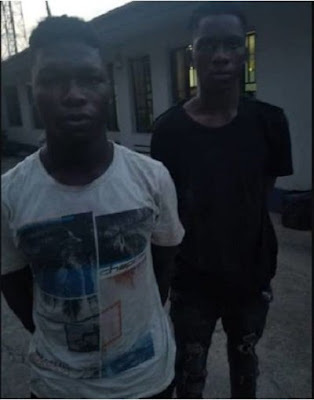 The Police spokesman, DSP Elkana, said that the Lagos State Commissioner of Police, CP Zubairu Muazu, has directed the Deputy Commissioner of Police, SCIID, Panti, to take over the investigation. He assured that the suspects will be prosecuted after the conclusion of investigations.